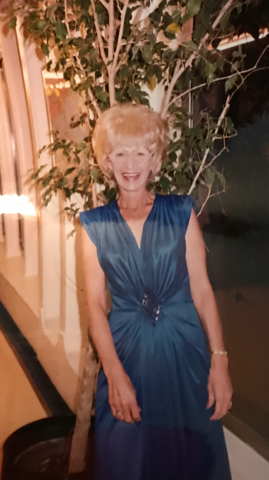 Joan I. Knisley, 82 of Jessup MD passed away January 29th of 2019 after a lingering illness. She retired from Howard Co Transportation. She is survived by her brother Edward Weinberger, Sister Jane Sealock, Cousin Norma Sherman, Neices Cynthia Martin, Karen Davis, Donna Galindo and Cousin Ronnie Sherman. Along with numerous family and friends. She was preceded in dealth by her grandparents, parents and one sister. Viewing will be held at Donaldson Funeral Home at 313 Talbott Ave Laurel, MD 20707 on Thursday February 7th, 2019 from 2-4 and 6-8 pm. The funeral will also be held at Donaldson on Friday, February 8th at 10 am.